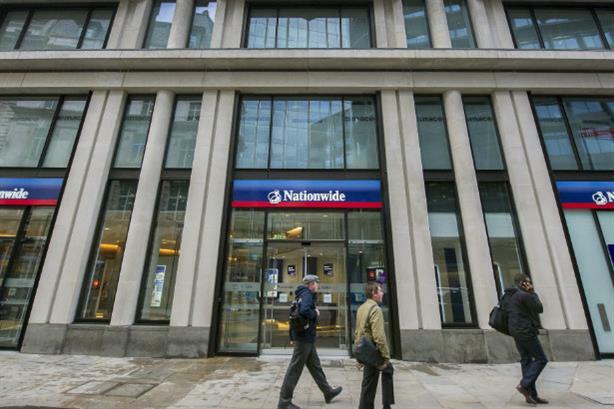 Nationwide Building Society has hired MHP to a corporate and public affairs brief following a six-way pitch, PRWeek has learned. The account is believed to be worth a significant six-figure sum. The incumbent, Teneo Blue Rubicon, is understood to have resigned the brief about six months ago due to client conflict concerns; that agency's clients include RBS. PR Week understands that MHP’s work with TSB will come to an end as a result of the appointment. The agency handled the bank’s public affairs account. The Nationwide account will be led by Mike Robb, MHP managing director and head of financial services, who will report to the building society’s director of external relations, Tanya Joseph. Joseph - former journalist, press secretary to Tony Blair and architect of acclaimed This Girl Can campaign while at Sport England - joined in May this year with a remit to develop and expand Nationwide’s campaigning operations, particularly around housing. Robb said: "Nationwide is unique in the market, with the scale of the big banks but a fundamentally different ethos that means they can do things differently. This is an incredibly exciting brief and one we are delighted to be working on alongside the Nationwide team." Nationwide is billed as the world's largest building society, with around 15 million customers and members, and employing around 18,000 people.